Børges Put and Take consists of five lakes located in beautiful surroundings on Western Funen. 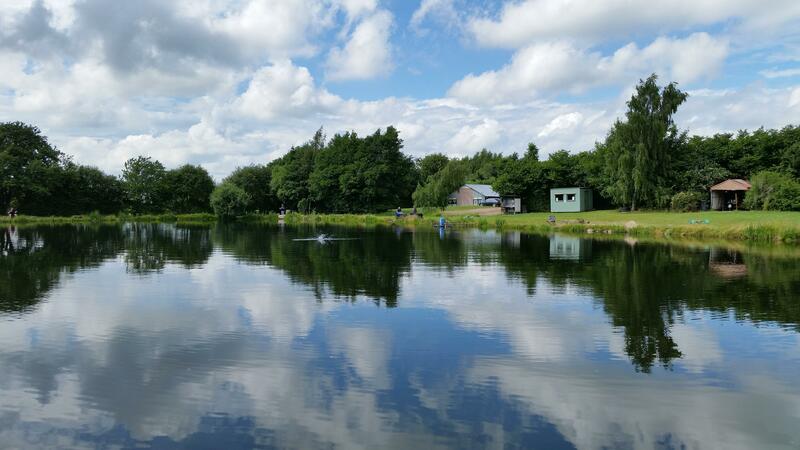 The site consists of 4 lakes of varying size, 1 for children, where they have the opportunity to try fishing joys. In all the lakes rainbow trout are daily exposed. Børges Put & Take has 5 lakes. One of them is reserved for children.